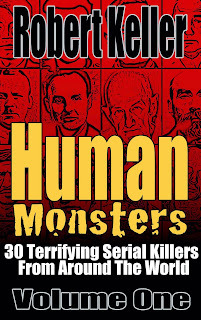 Lucian Staniak is Poland’s most deadly serial killer, a depraved ripper who raped and severely mutilated his young female victims. Appearing first in 1964, Staniak would go on to murder at least six (and possibly as many as twenty) women. 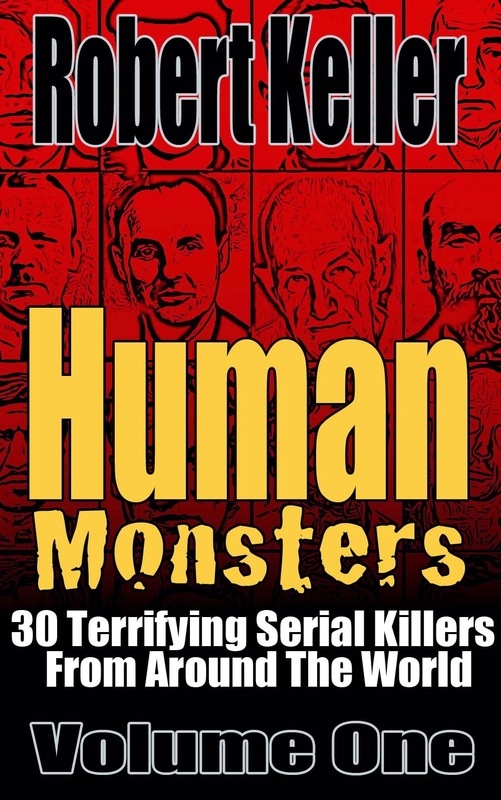 The Polish state at first attempted to deny evidence of the murders, but Staniak took that option away from them by leaving the bodies in places where they could easily be discovered. He also began taunting the police by leaving notes at the crime scenes. Written in a spider-like scrawl using red ink, they earned the elusive killer the terrifying epithet, Red Spider. Staniak was eventually arrested on February 1, 1967, after the mangled body of 17-year-old Janina Kozielska was found aboard a train. Janina’s sister had been murdered by the Red Spider a year earlier, leading police to speculate that the killer had known both girls. That led them to the Art Lover’s Club in Cracow, where the girls had worked as models. Staniak was a member there and attention eventually honed in on him. 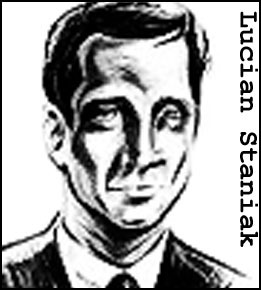 Convicted of six murders, Lucian Staniak was sentenced to death. The ruling was later overturned and he was declared insane and sent to a mental institution for life.